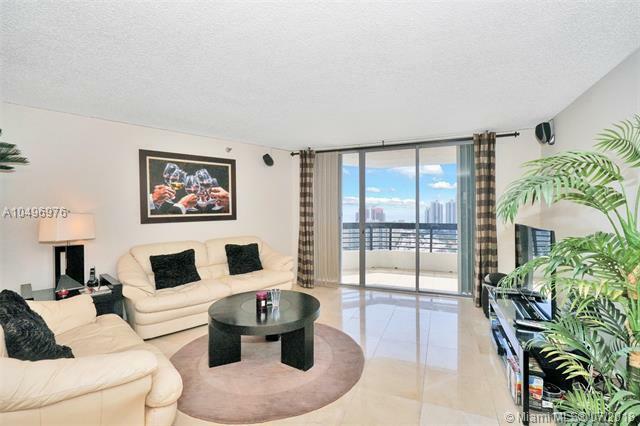 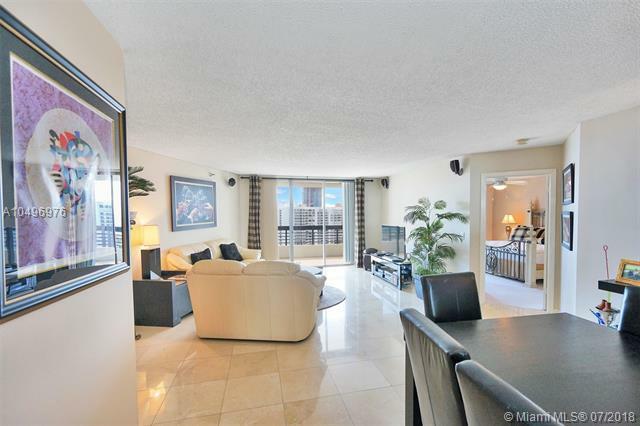 Beautiful Ocean and Intra Coastal Water front views from the 30th floor of this Condominium... 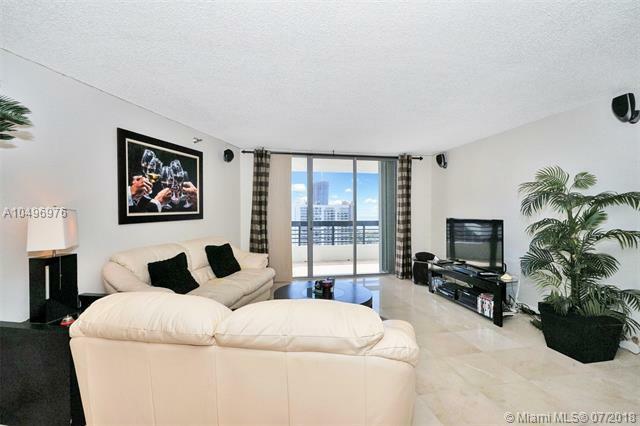 Direct East and South East views, allow for magnificent sunrises... European Owners loss is your gain.... come and see this spacious 2 bedroom 2 bathroom condominium. 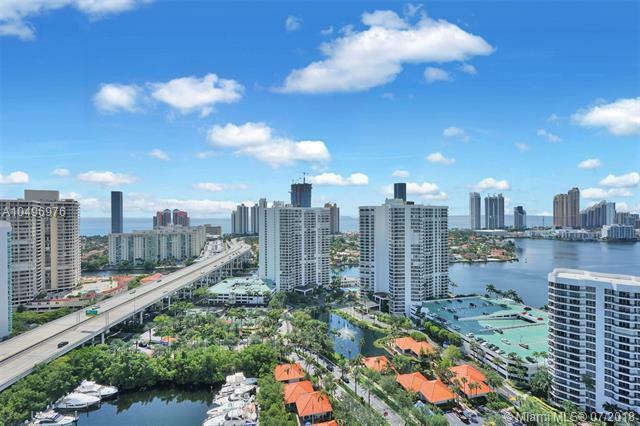 Listing courtesy of Koslovsky Realty.